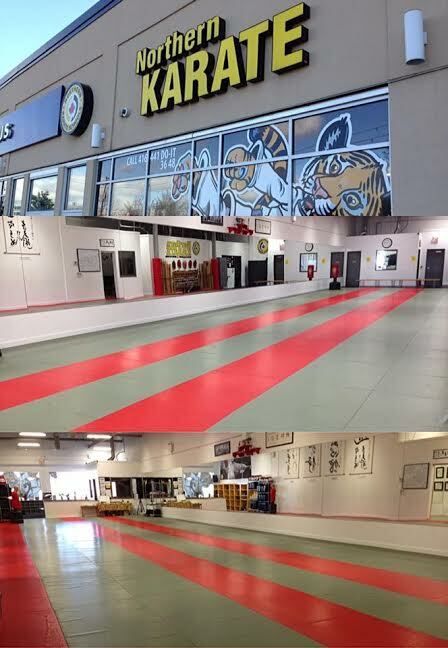 Leaders in the field of martial arts education and personal development for more than four decades, Northern Karate Schools have been Voted #1 by Eye, Now, City Parent, News4Kids, toronto.com, Vaughan Citizen, The Globe and Mail, Toronto Life and the Toronto Sun. 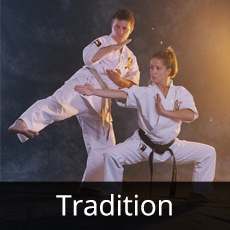 MORE HISTORY: Five decades as Canada’s premier martial arts organization. MORE AWARDS: Accolades for excellence in service, Voted # 1 by media and professional groups. 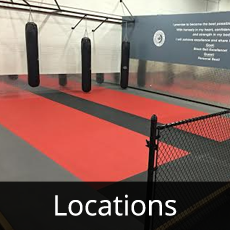 MORE CONVENIENCE: Multiple full-time locations, seasonal camps, and school programs. 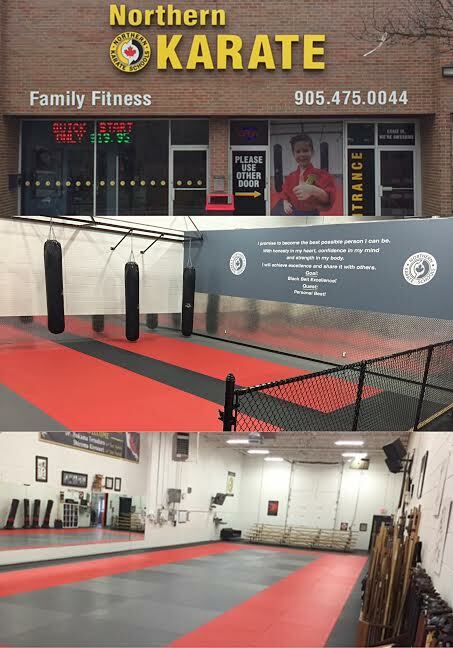 MORE FRIENDS: 10,000 active men, women and children training weekly. 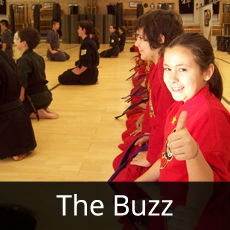 MORE CARE: Hundreds of certified black belt teachers with an emphasis on safety, and high instructor student ratio. 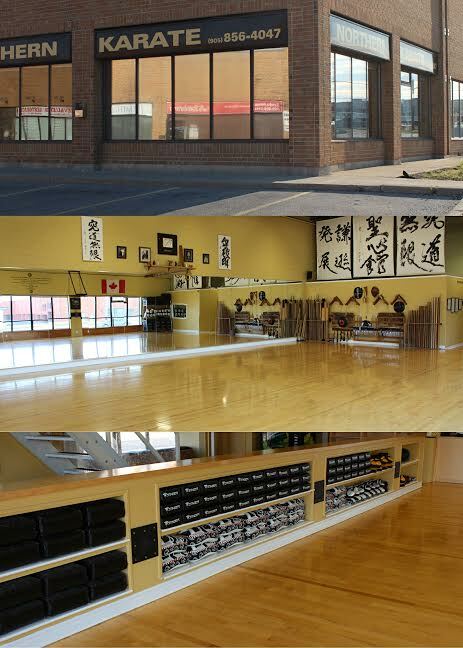 MORE OPTIONS: Wide-range of morning, lunchtime, evening and weekend classes year-round. MORE VARIETY: Classic/cutting-edge curriculum, featuring traditional and state-of-the-art training. MORE SERVICE: Designated enrollment and administrative specialists, owner-operated schools. 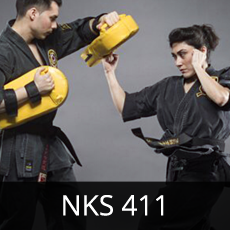 MORE VALUE: All-inclusive tuition (training, uniforms, equipment, events, transfers + exams/belts). 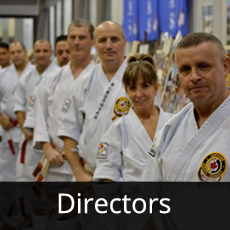 MORE RECOGNITION: Worldwide network via the World Kobudo Federation and international affiliates.